The upcoming Canon EOS 5D Mark IV firmware update appears to change a few things in the EOS 5D Mark IV’s feature set. 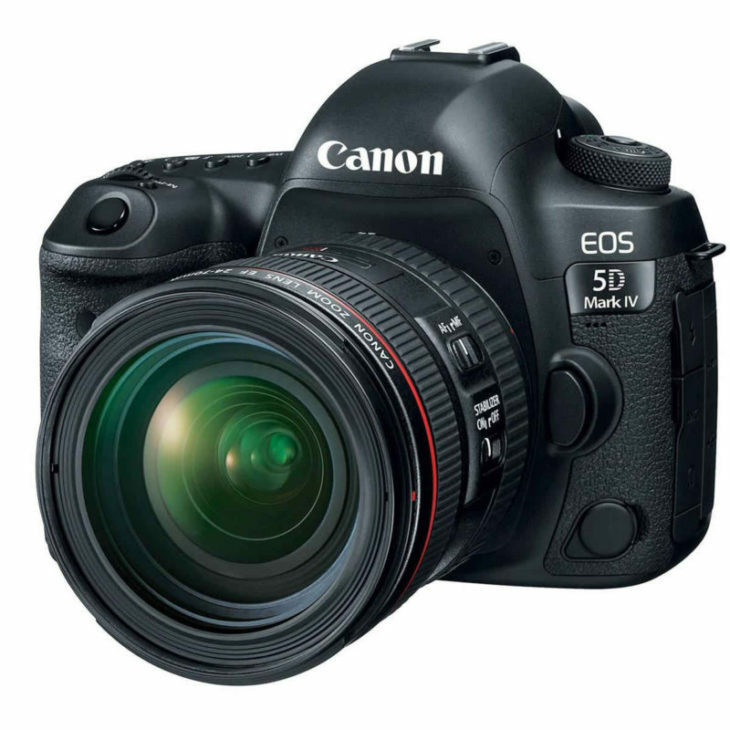 First ad foremost, the firmware update is said to add C-Log to the 5D4’s capabilities, which for sure will make happy a lot of videographers. While firmware has not yet been released, this appears to be a big update. Some of the tweaks seem to need a modified heat sink. 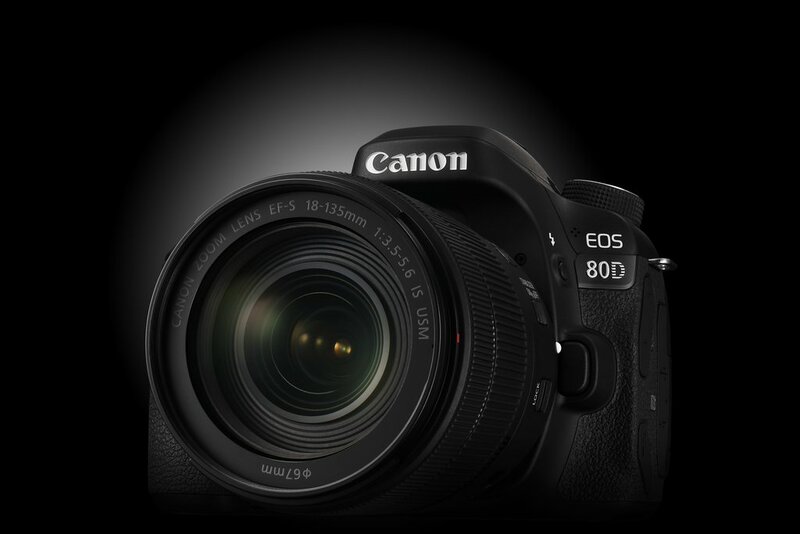 Existing EOS 5D Mark IV units do not have this new heat sink but can be retrofitted. Future models will have it.